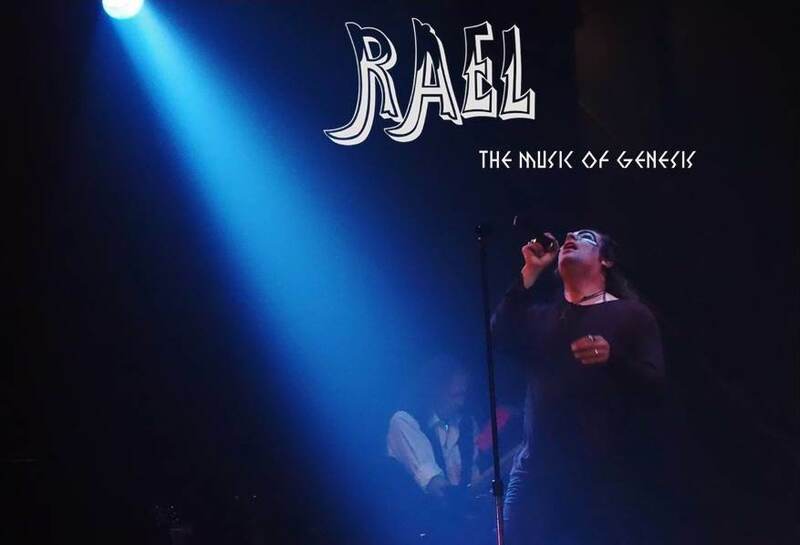 RAEL is a touring GENESIS tribute show based in New York City and Northern New Jersey. Audiences on their theatre tour are raving about their performances and attention to musical detail. Faithfully performing the early era of Genesis’ from inception to 76′.